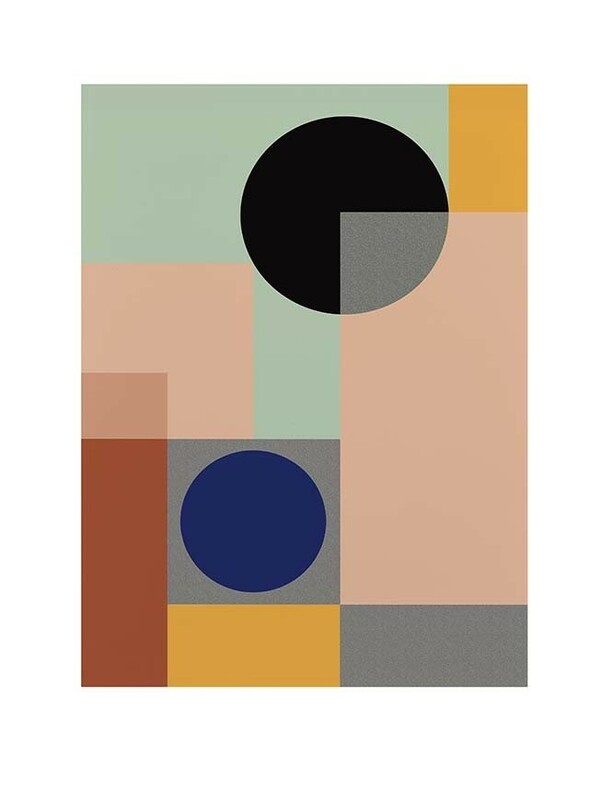 A graphic, colour block print the Berit M Lopez art print evokes a cool, contemporary vibe perfect for urban spaces. 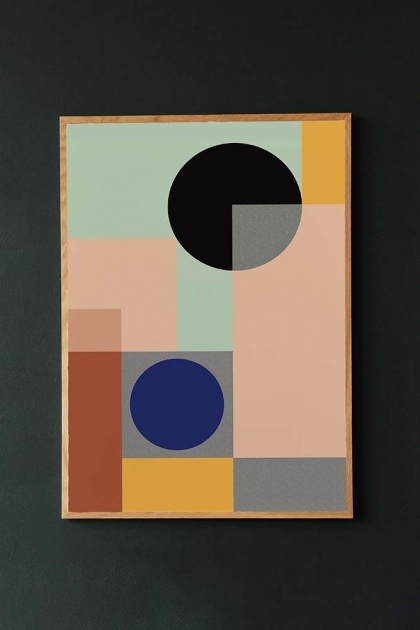 Part of the Rockett St George affordable art range, the artwork is illustrated by textile and pattern designer, Berit Mogensen Lopez who works in the space between art and design. Her work is mainly based on her colourful and unique collages and her print will boldly stand out on your walls!